The GRF is an international Centre for Gandhian study, research and dialogue. Its core objective is to preserve and promote Gandhiji’s philosophy and legacy based on truth, non-violence, peaceful co-existence and the spirit of conservation. The GRF has undertaken numerous initiatives to not only popularize Gandhiji’s life and principles, but also to preserve them for posterity. The GRF is located at the Gandhi Teerth, Jalgaon(in northwesten Maharashtra, India), encompassing an international research centre, a monumental Gandhi museum, a library and modern archives. 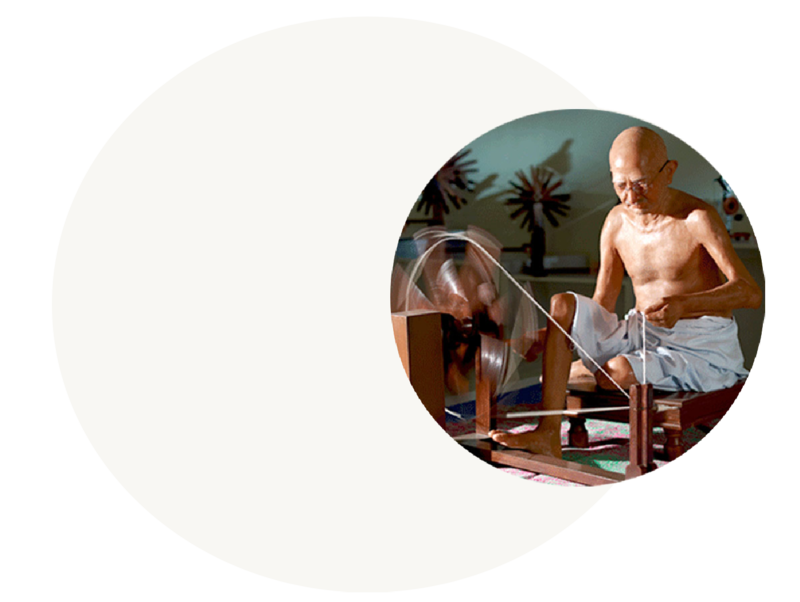 “Khoj Gandhiji Ki” is a unique multi-media museum depicting the life and work of Mahatma Gandhi in 30 dynamic segments. The visualisation of Gandhiji’s experiences not only provides the visitor with insights into his immense contribution, but also acts as a tool to the concerned individual for tackling contemporary global problems. The ultimate aim of the museum is to bring about a transformation in the individual’s thinking by imbibing Gandhiji’s message. We sincerely hope that the museum succeeds in touching the heart of the visitor and in reaching out, in particular, to the youth to inspire one and all to “be the change that they want to see in the world”. 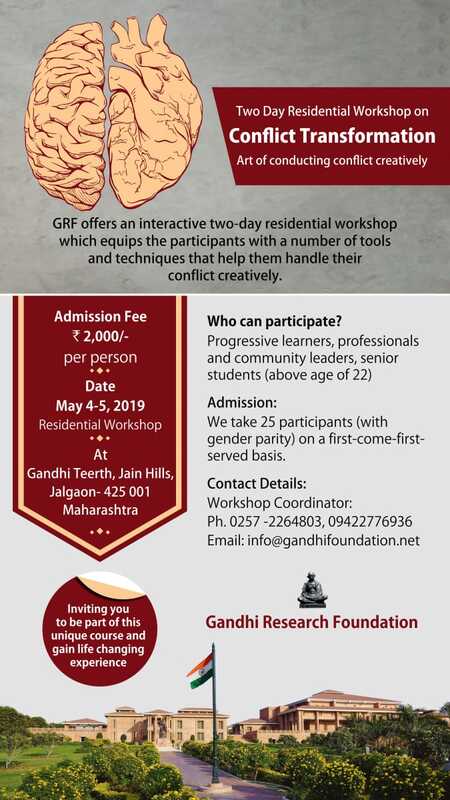 Intent on becoming one of India’s largest research-intensive Gandhian Institutes, the GRF is committed to excellence in research, based on the highest national and international standards, and is concerned with integrating applied research in teaching curricula. 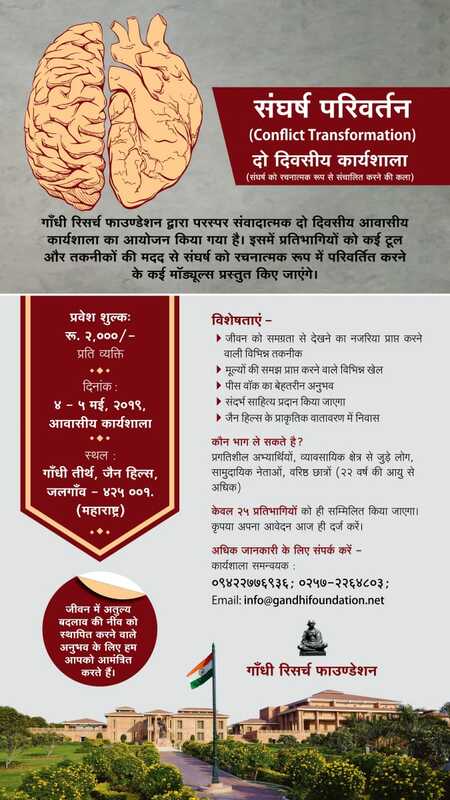 At the GRF, applied acadmic courses such as the Post-Graduate Diploma in Gandhian Social Work focus on field training to inculcate leadership skills. Students are exposed to real life situations in selected villages where they are required to assess the field situation, conceptualize a response, design pertinent projects and execute them with a pro-people development objective. 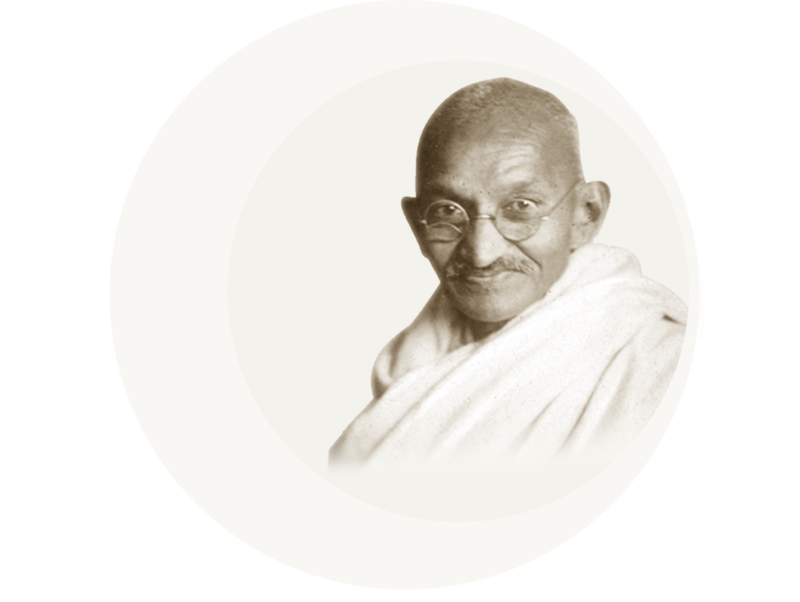 The GRF also conducts a country-wide examination on Gandhiji's contribution to India and the global community. A quarterly magazine ‘Khoj Gandhiji Ki’ is published by the GRF, containing contributions by national and international authors. Equipped with its own publishing wing, the GRF has already published literature (in Hindi and Marathi) relating to Gandhi and Gandhian topics which have been well received by an Indian readership. A nationwide ongoing rural transformation initiative “Ba-Bapu150” has been launched by the GRF to commemorate the 150th birth anniversary of Mahatma Gandhi and his wife, Kasturba. On a regular basis, the importance of learning about rural development is underscored in workshops, camps, training programs, etc. conducted at the GRF. Their aim is to help participants explore the relevance of Gandhiji’s lived philosophy in spheres like politics, economics, education and nation-building. 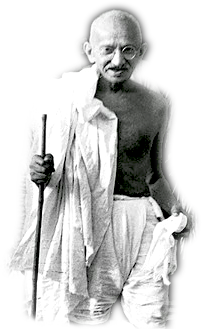 Through various programs (including foot marches or cycle rallies), the young generation, including the rural population, is instilled with Gandhian ethics and principles of truth, non-violence and self-discipline. The GRF also has a Khadi unit, with Charkhas working on solar energy that spin and weave Khadi cloth which is sold at its own outlets. 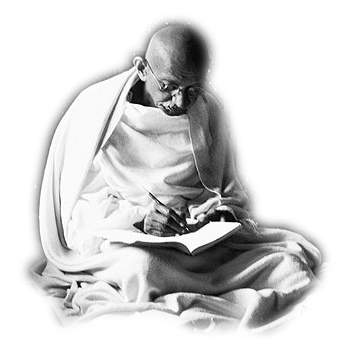 The GRF designs and sets up exhibitions in India and overseas to spread Gandhiji’s message in order to raise the global community’s awareness to the power of non-violence and the need for adopting a sustainable life-style.